If you find that your nail polish chips and peels off easily, it could be due to the natural oils on your nail. 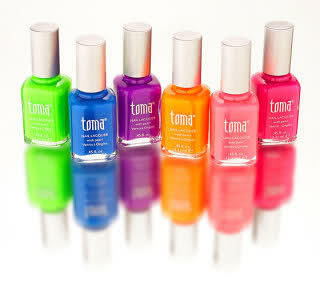 For longer-lasting nail color: Dab some astringent or facial toner over your nails before applying any nail polish. This will remove all traces of oil residue and help the nail polish adhere to your nail, and last much longer. What do you mean “wear gloves”??? I have always had trouble with peeling nail polish no matter what the brand is. I never thought it would have something to do with the oil of my nails.